It is all about the penguins this christmas. 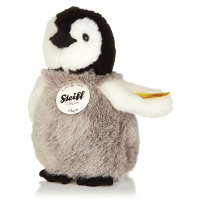 This Steiff penguin would be the perfect cuddly addition to the family. 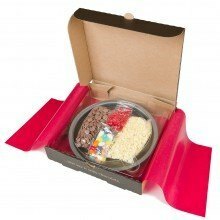 Let the kids get creative in the kitchen with these chocolate pizza kits. We are sure this gift will take far longer to make than eat! 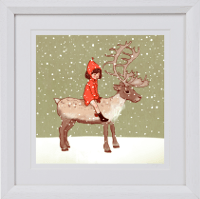 These cute festive prints from Belle and Boo are just perfect for bringing a bit of Christmas spirit to our homes this year. What better place to sit and write those post-Christmas thank you cards than this gorgeous desk from the Great Little Trading Company. Send your child on a personalised aventure to find all of the letters of their name. 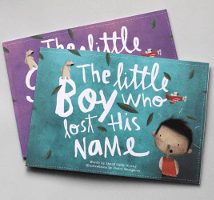 Each book is unique to your child, a keepsake that will make story time extra special. How great would one of these cushions look on your kid's bed on Christmas morning? 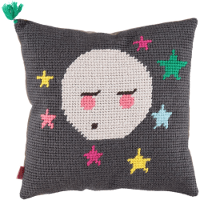 Children's clothing brand Tootsa MacGinty have a great range of handmade cushions that we just love. No Christmas day is complete without a new pair of pyjamas and you don’t get better than The Little White Company’s range, just perfect for the wait for Father Christmas. 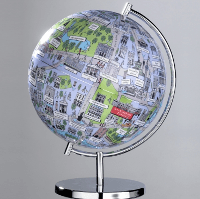 With a choice of UK cities depicted in a visual map form, these Globees make a unique, fun and educational gift for any child. 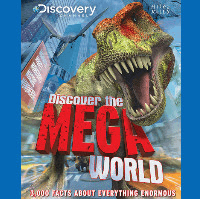 This fascinating, fact -filled book from the Discovery Channel is bound to keep children and adults a like enthralled on Christmas day and beyond. 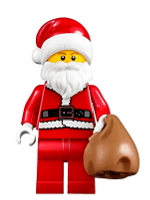 Complete with reindeer and fairy lights, we are sure that this Lego Creator Santa’s Workshop will be a hit with everyone this Christmas. What greater gift is there to give than to give a child the gift of education? 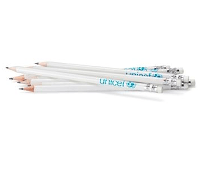 Unicef enable you to give a school in Africa enough pencils for a whole year. Once you have all of your gifts wrapped up you will need something gorgeous to put them in. 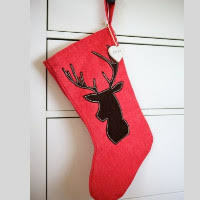 These stockings are just the job.